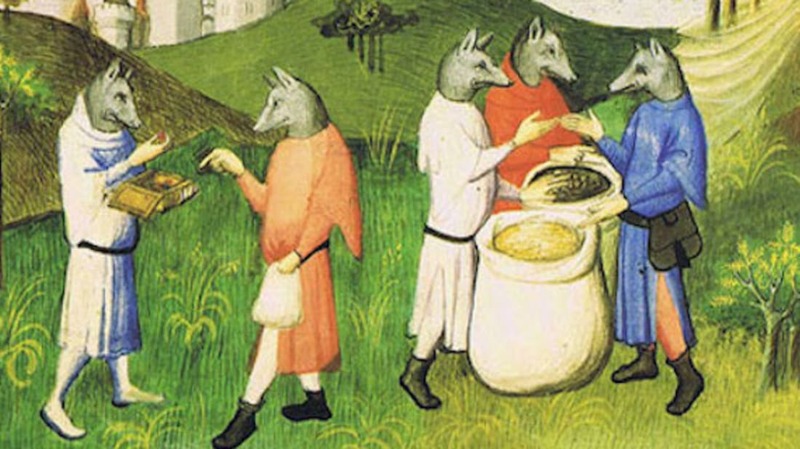 A Strange History of Dog-Headed Men. Cynocephali were spotted in many places over a millennia. 14 Facts You May Not Have Known About Gone With The Wind. Eddie Deezen has the lowdown. That Time When Two Countries Went to War Over a Soccer Match. Honduras and El Salvador take their football very seriously. English man live-Tweets heroic, 11-hour quest to make tea using a Wi-Fi kettle. The higher the tech, the more things that can go wrong. Texas has been locking people up for possessing traces of drugs too minuscule to be measured. A trace or just residue can get you jailed for years. Speaking a second language changes how you see the world. Switching languages makes people feel like a different person. The Haunted Plantation. The Myrtles saw enough death and misery to fuel many hauntings.